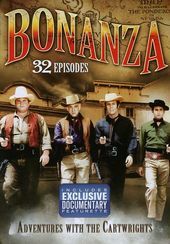 Set in Nevada, in the 1860s, Bonanza chronicled the adventures of the Cartwright family who owned a large ranch - The Ponderosa. 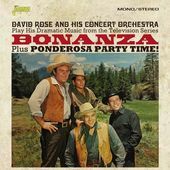 The Cartwright's thousand-square-mile Ponderosa Ranch is located near Virginia City, Nevada, site of the Comstock Silver Lode, during and after the Civil War. Each of the sons was born to a different wife of Ben's; none of the mothers is still alive. Adventures are typical western ones, with lots of personal relationships/problems thrown in as well.